UNHCR, The UN Refugee Agency, is faced with an unprecedented number of displaced people - over 65 million - due to ongoing conflicts and new emergencies. One out of every 113 people has been forced to flee. Never before have there been so many men, women and children seeking protection from persecution or conflict. It’s UNHCR’s job to face these challenges - to lead and coordinate international action for the protection of refugees and the resolution of refugee problems. UNHCR is constantly seeking to attract new talent. In addition to hiring nearly 600 new international professionals in different capacities and for various durations (in 2015), two of UNHCR’s flagship recruitment programmes are underway. 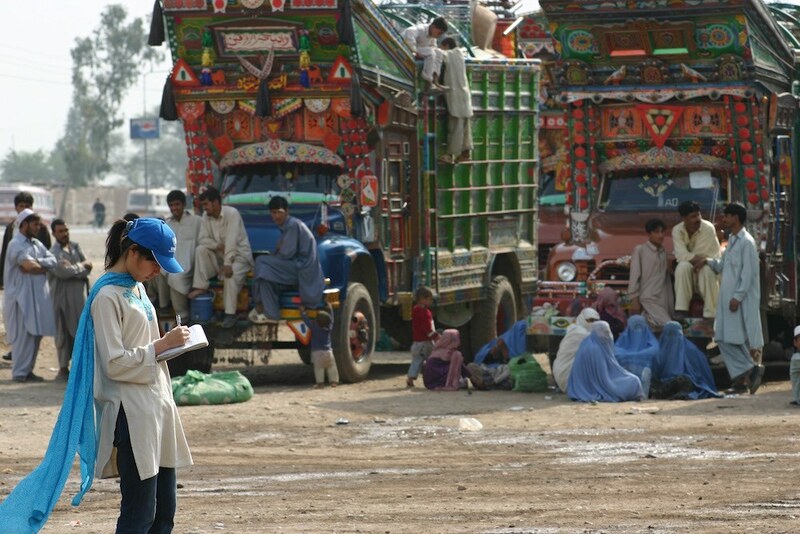 UNHCR selected one hundred applicants for their Entry Level Humanitarian Programme, of which sixty were women. Of this group, nearly half have been placed in UNHCR operations. Second, as human resources is responsible for having the right talent in the organisation where and when they need it, UNHCR created eleven “talent pools” to fill staffing needs in areas where gaps have been identified. Whether you're an experienced professional or a recent graduate, UNHCR provides opportunities to take your career to the next level while building a better future for refugees. Women are encouraged to apply, so why not take a look at these current vacancies today.